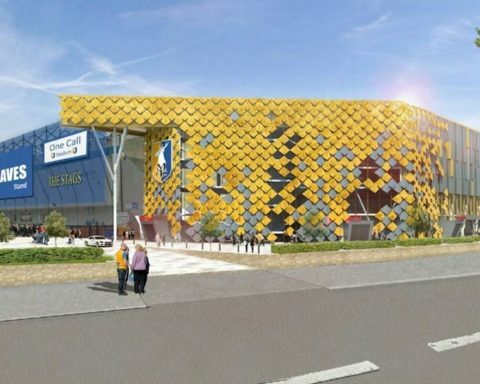 The owner of Mansfield Town will ‘carefully consider advancing’ plans for a hotel at One Call Stadium after his bid to build one in the town was rejected. It was revealed last week that John Radford had submitted plans to build a new hotel on the site of the old bus station in Rosemary Street. But Mansfield District Council later released a statement saying that Mr Radford’s plans had not been selected as the preferred bid. Executive Mayor Kate Allsop, said: “The council has chosen a preferred developer partner to redevelop the former bus station site on Rosemary Street with a hotel and associated retail units. 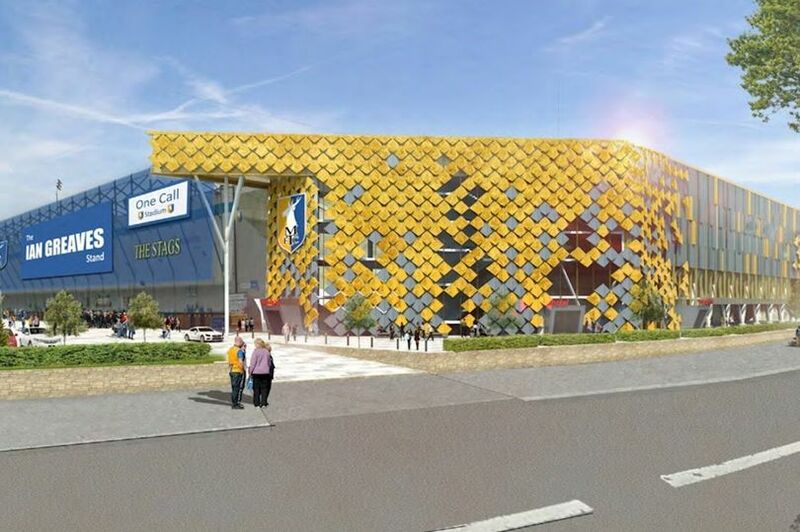 “Although the details of the deal with the preferred developer are still in the process of being finalised, we can confirm a bid, submitted on behalf of Mr John Radford, chairman of Mansfield Town Football Club, was not the preferred bid. Following the announcement by the council, Mr Radford said he had been “led up the garden path”. He said: “I am bitterly disappointed that my plans for a new hotel in Mansfield, flagshipped by a global brand, have been held back. Mr Radford says he first discussed plans for a hotel at One Call Stadium with the Mayor on January 30, before a second meeting on September 19. He said: “At this meeting I was persuaded that it was in the best interests of the town to build a hotel on the site of the old bus station. Mr Radford said he had a desire to help Mansfield prosper and will now “carefully consider advancing proposals” for a new hotel at the football ground. Councillor Allsop vowed to continue to work with Mr Radford. She said: “We are committed to continuing to work with Mr Radford and other local business people who want to help us to revitalise the district. Mansfield District Council is expected to reveal further information about its “preferred developer partner” in the next few weeks.